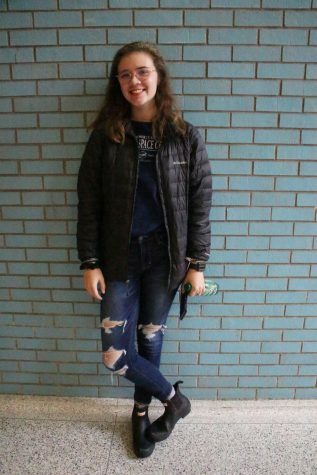 Sophie Kluge is the news and opinion editor for The Stampede. She is a senior and has been on staff for two years and took the Intro to Journalism class her freshman year. Sophie is originally from Springfield, Illinois but moved to Great Falls in 2009. She plans on going to college in Missoula for a political science major and a minor in world history or journalism. Sophie enjoys hanging out with her friends, thrift shopping, and getting coffee.